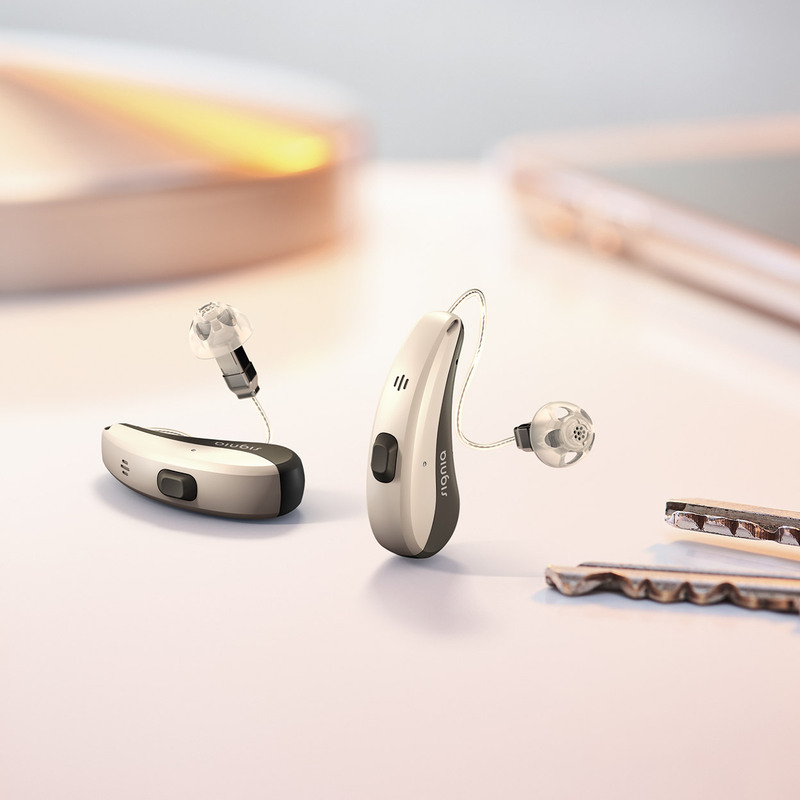 With Signia hearing aids, your hearing can improve a drastic amount and even keep the familiar sound of your voice thanks to OVP – or Own Voice Processing. They also provide you with the ability to stream directly for phone calls, television, and music using Bluetooth. 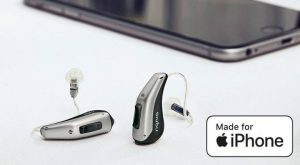 The myHearing App can help you access the best service no matter where you are. 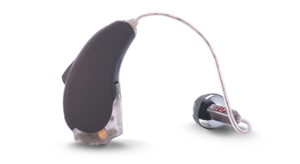 Smallest and great sounding ready to wear hearing aids. 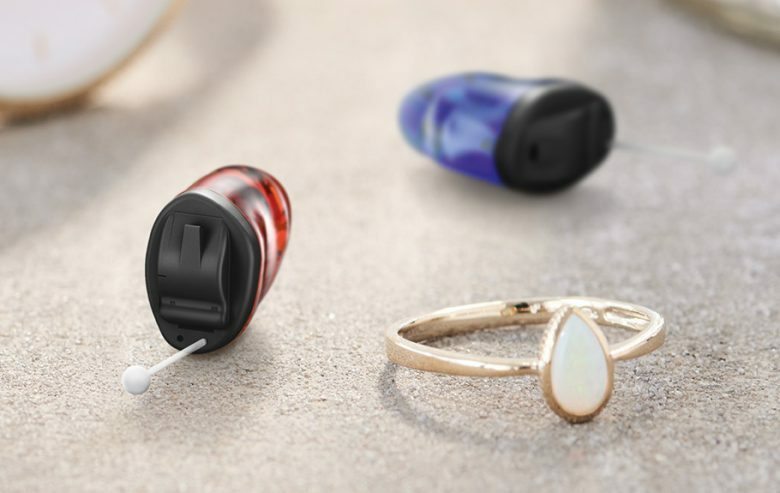 Great sound quality in the smallest package. 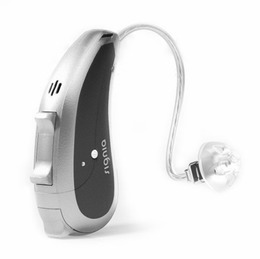 Rechargeable hearing aids that offer direct streaming and OVP (Own Voice Processing).